Oral refers to the mouth, which includes the teeth, gums, and supporting tissues. It is easy to take your oral health for granted, but it is the key to living each day comfortably. Taking good care of these tissues can prevent disease in them and throughout your body. How are problems with the tissues in your mouth linked to health problems in other places in your body? 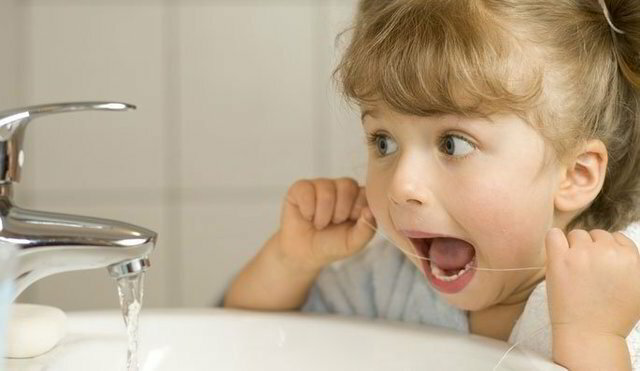 Everyone is at risk for getting cavities throughout life. By the time most people are adults, 85 percent of people will have had a cavity! You naturally have bacteria (germs) in your mouth. The bacteria mix with your saliva and bits of food in your mouth to form a coating (dental plaque) that sticks to your teeth. There are acids in the plaque that wear away the teeth. These acids can get inside the teeth and create holes in the teeth, or cavities. Gum disease is caused by infection or plaque around your teeth and is a common cause of tooth loss after age 35. The first stage and most common type of gum disease is gingivitis (jin-ji-vie-tus). Gingivitis irritates the gums and causes them to bleed and swell. Gum diseases are more often seen as people age, with most people showing signs of them by their mid-30s. Periodontitis (pear-ee-o-don-tie-tus) is a more serious type of gum disease that, if left untreated, gets worse as pockets of infection form between the teeth and gums. This causes your gums to grow away from teeth and lose supporting bone. If the teeth can’t be supported, they could fall out.